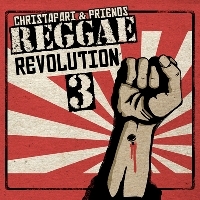 56 Songs performed by 26 of the top gospel reggae artists in the world over 7 heart pounding riddims! Its a revolution of the heart & soul! "Your promises have been thoroughly tested, and your servant loves them."